Ultimate Performance Management – Russell Consulting, Inc. If you want to explore practical strategies for developing a performance-oriented culture in your company and performance management skills in both your managers and individual contributors, then Ultimate Performance Management is for you. In this book – one of the first in ATD’s popular Ultimate series – we offer you an innovative yet practical guide to designing a comprehensive performance management system for your company. 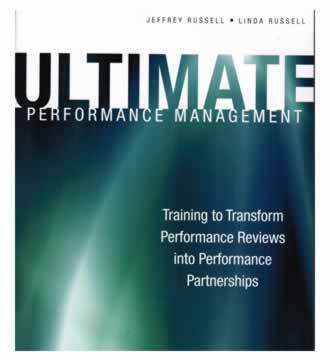 Buy Ultimate Performance Management for only $39.95 (regularly retails at $69.95).